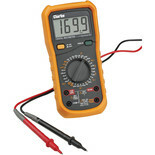 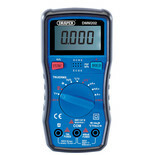 The Clarke CDM80C Digital Multimeter provides a slim line design making it ideal for use in hard to reach places, whilst the large, high contrast LCD display allows for easier visibility. 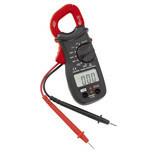 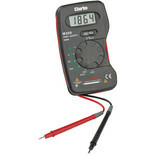 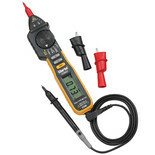 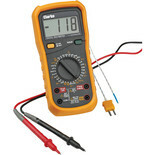 Ideal for electricians & test engineers. 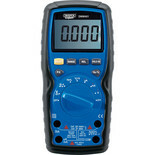 It will perform essential tests and measurements on most electronic items. 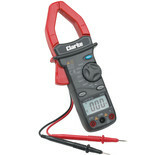 Suitable for testing a host of wiring around the home or workplace, vehicle circuitry and electronic equipment etc. 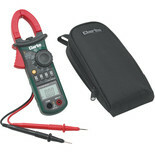 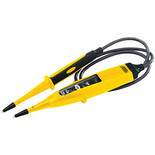 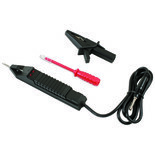 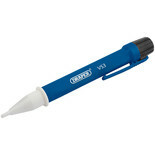 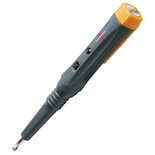 Suitable for identifying live wires, broken wires and fault finding. 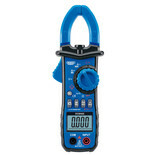 Brennenstuhl MT6 S/2 Electronic Multi-Tester with LED Light. 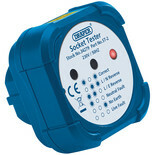 For testing the following faults on 13A sockets: no Earth; L and N reverse; L and E reverse; Neutral fault and Live fault.